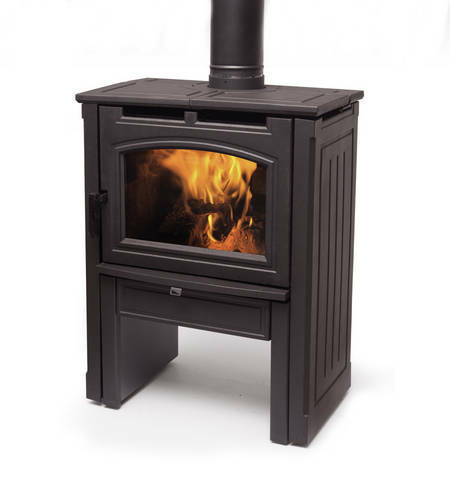 The Newcastle 1.6 wraps a cast iron profile around Pacific Energy’s 1.6 cubic foot high performance steel firebox. 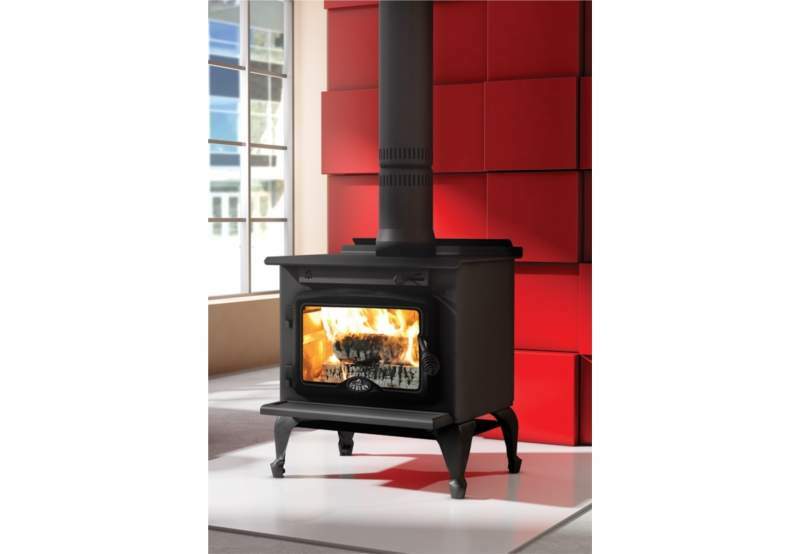 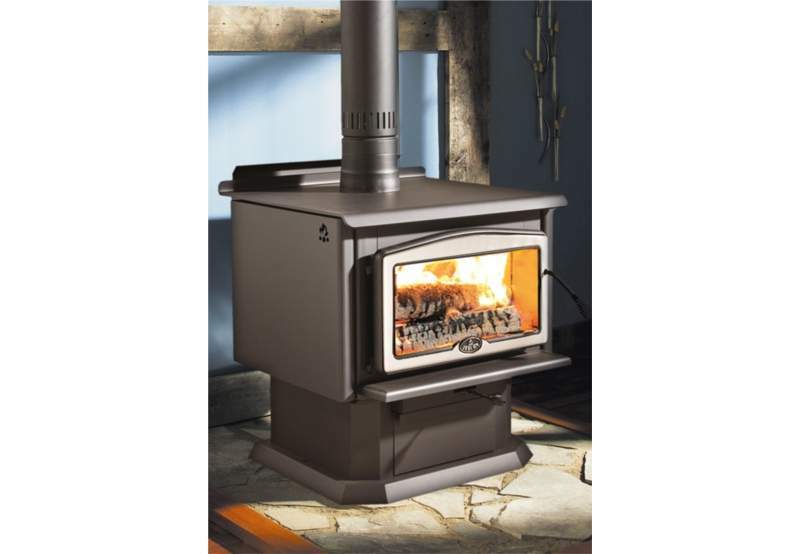 Raised taller for added convenience, the Newcastle woodstoves are easy to light, easy to load, and easy to use. 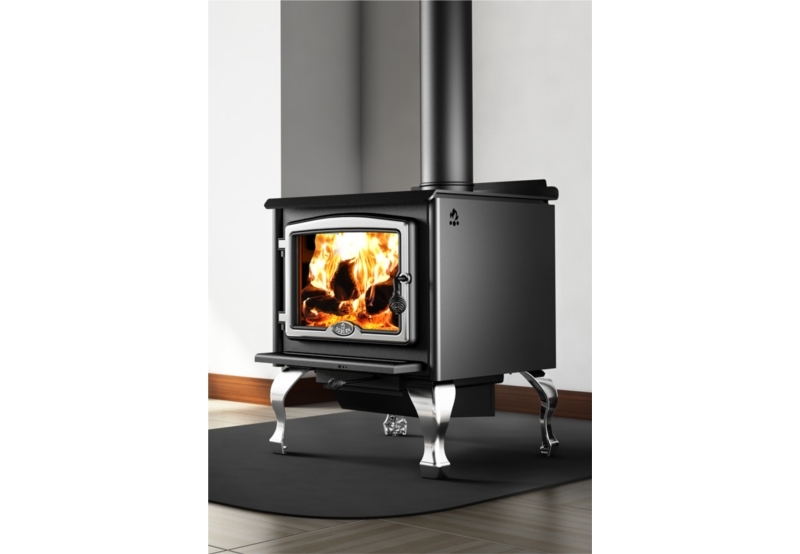 Uniquely designed with swing-out cast iron warming plates, the Newcastle 1.6 provides a concealed cooktop for maximum utilization during long power outages.